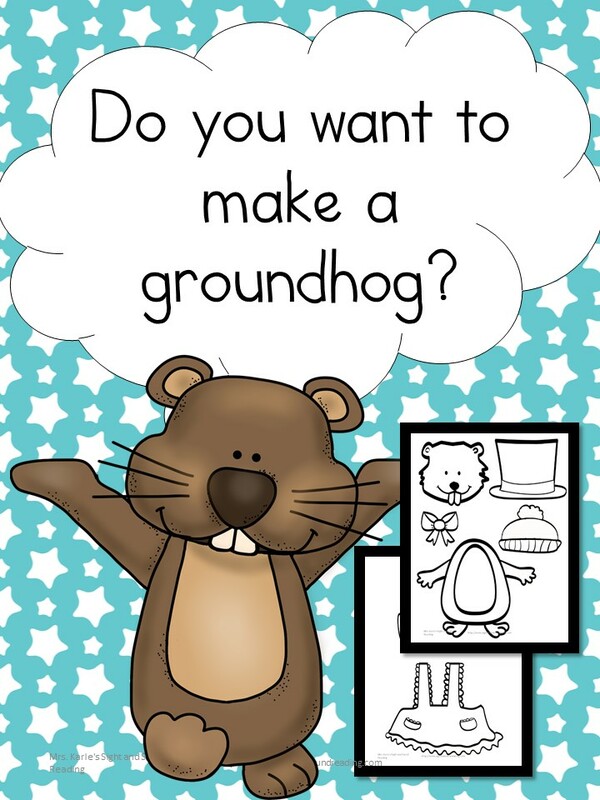 The Best of Teacher Entrepreneurs III: Do you want to make a Groundhog? Here is a fun Groundhog Day activity. It is called "Do you want to make a groundhog?" How fun!